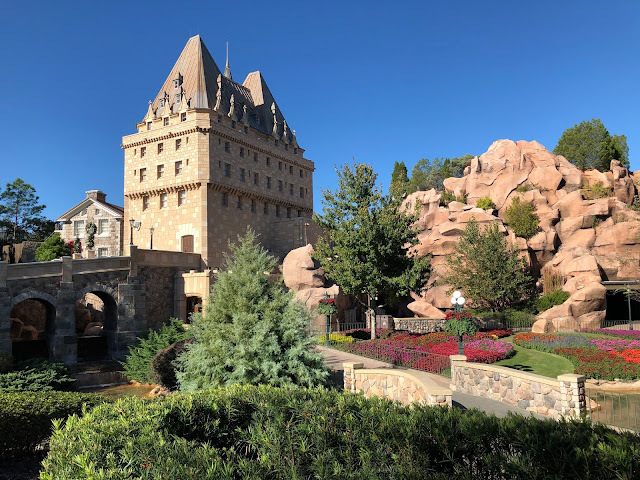 Over Thanksgiving Break, we had lunch at Le Cellier Steakhouse, a signature dining restaurant in Epcot at Disney World. 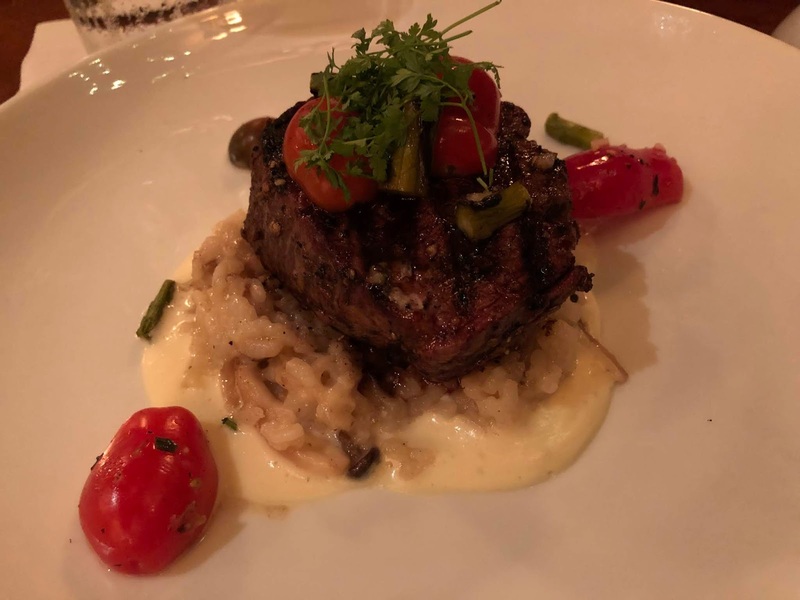 We had not dined at Le Cellier in 3 1/2 years, so we were excited to try it again. 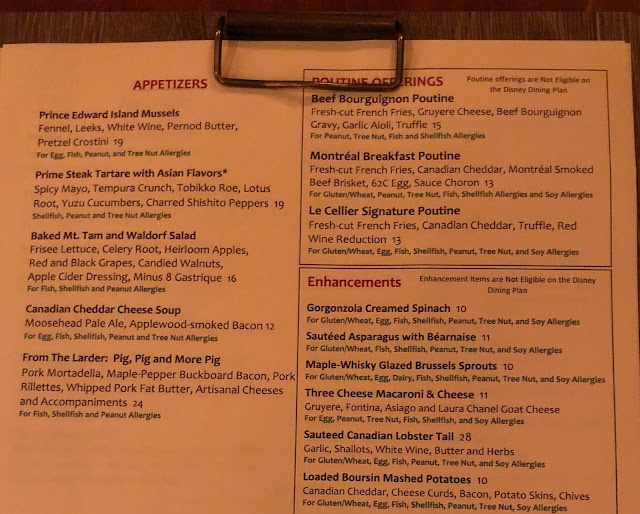 Le Cellier's allergy-friendly menu lists options for people with gluten/wheat, egg, soy, peanut/tree nut, and fish/shellfish allergies. If an allergy is noted under a dish, it is safe for that allergy. I am not sure why there are no dishes listed as milk-friendly, but I am sure if you spoke to a chef that some dishes could be modified to be dairy free. Our server did tell me that other dishes on the menu could be gluten-friendly with some modification. When we dine at Le Cellier, I always order the same entree, the Le Cellier Filet Mignon. My AAA Canadian tenderloin was served with mushroom risotto, asparagus tomato relish, and truffle-butter sauce. My steak was cooked perfectly, well-seasoned, and incredibly tender. I enjoyed my mushroom risotto, but I did not think it had much of a mushroom taste on this visit. 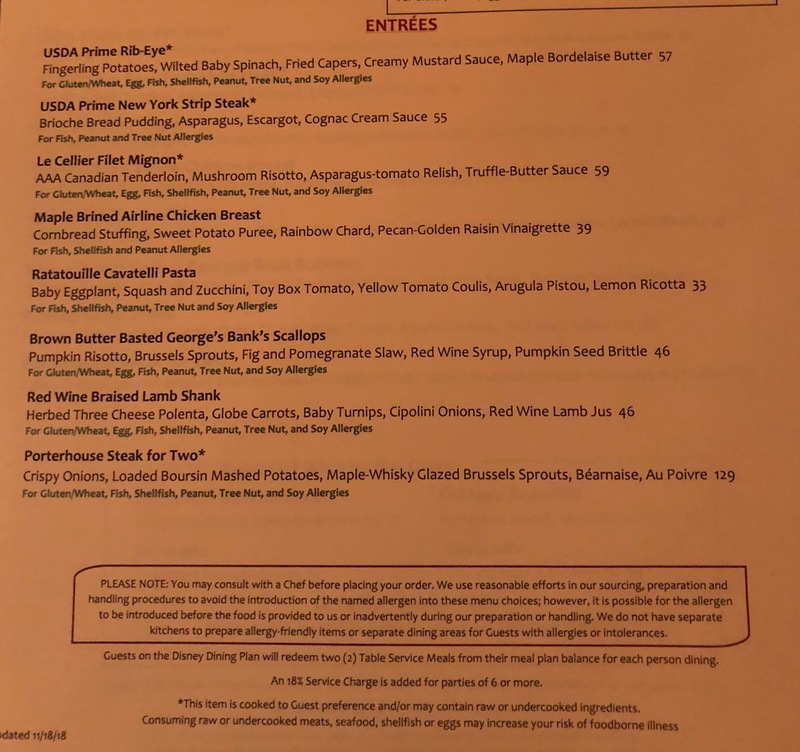 If you are not interested in steak, one of my blog readers told me that the lamb shank at Le Cellier was the highlight of his recent trip. 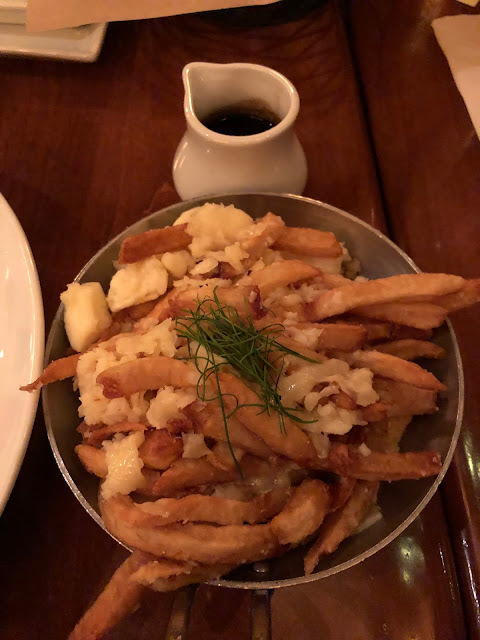 The main reason that I made reservations for Le Cellier on this trip was that I wanted to try the Le Cellier Signature Poutine with fresh-cut french fries, Canadian cheddar, truffle, and red wine reduction. I was disappointed that my poutine was brought out at the same time as my entree, and that my fries were not very warm. I asked that my red wine reduction not be poured on my french fries, because I did not want them to get soggy. It did make for a perfect dipping sauce on the side though. If my poutine had been served warmer, and with more french fries and less cheese, it would have been absolute perfection. I loved the combination of flavors in the Signature Poutine, and would definitely order it again on future visits. In fact, I would come back just to get this poutine. It is made in a dedicated fryer, so there is no need to worry about cross contamination. As a celiac, I will not eat anything made in a shared fryer. 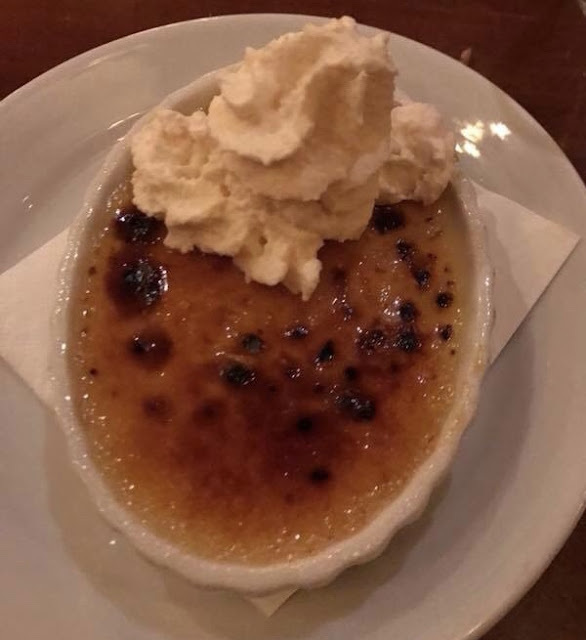 I have had Le Cellier's maple creme brulee on past visits, but I was too full from my meal to even consider dessert. A big thank you to Heather Wilkinson with Middle of the Magic Travel for allowing me to share her recent picture of the maple creme brulee. Overall, I enjoyed my meal at Le Cellier, but the service was incredibly slow, and my family did not like their meals enough to want to return anytime soon. I do want to come back again though just for the Le Cellier Signature Poutine, and their icewine flight, which I regret not ordering on this visit. For a signature dining steakhouse, we definitely prefer STK in Disney Springs, which you can read about here. 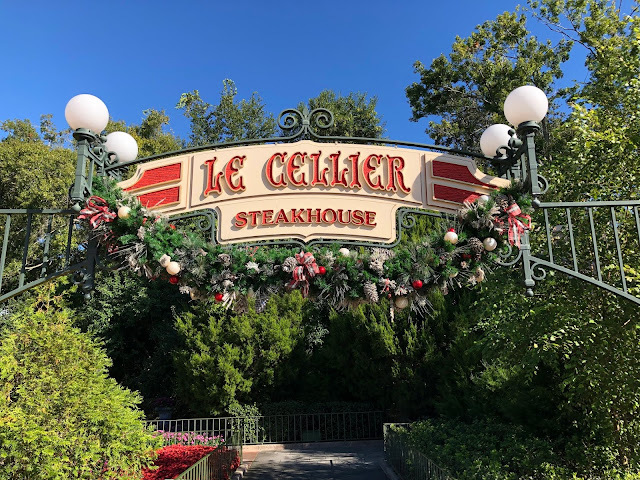 You can read more about Le Cellier, view their menu and hours, and make advance dining reservations on Disney's website. 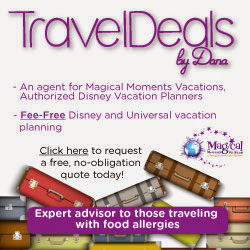 What are your favorite gluten free options at Le Cellier Steakhouse?